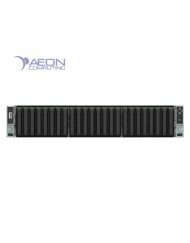 The EclipseEPN-Q4™ provides breakthrough application performance and new levels of power efficiency and density to the data center. 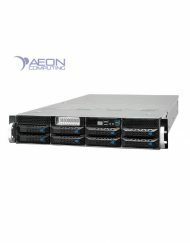 Powered by AMD’s new EPYC™ 7000 series processors, the EclipseEPN-Q4™ offers more performance and less energy consumption compared to previous servers. 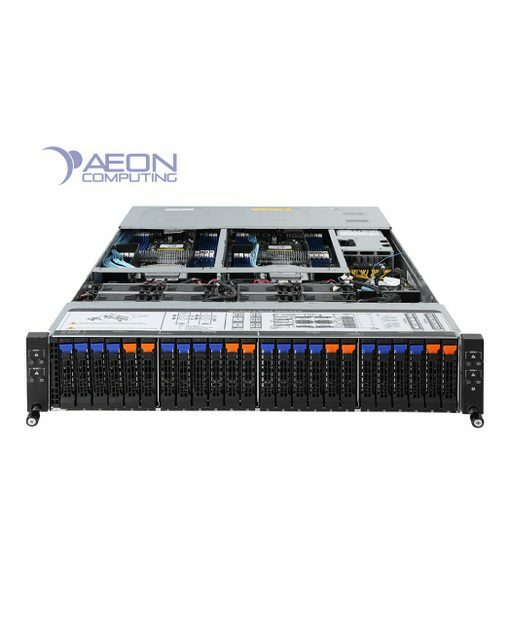 Unleash your applications with up to 192 64-bit compute cores and up to 1.5TB of DDR4-2667Mhz memory combined in four server nodes in 2U of rack space. 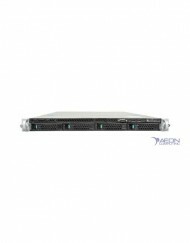 SKU: AC092004. 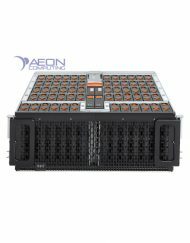 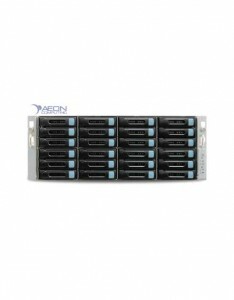 Categories: Servers, AMD EPYC, Feature Rich Servers, FSI, Life Sciences, AMD Powered Products, HPC Solutions. Tags: AMD, EPYC, High-Performance, Naples, Servers, Virtualization. The EclipseEPN™ line of systems provides breakthrough application performance and new levels of power efficiency to the data center. Powered by Intel’s new Xeon™ Scalable series processors, the EclipseEPN™ offers more performance and less energy consumption compared to previous servers. Unleash your applications with up to 56 64-bit compute cores and up to 1.5TB of DDR4-2667Mhz memory per server. 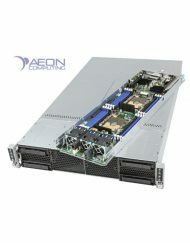 EclipseEPN™ supports Optane Persistent Memory in persistent, non-persistent and storage modes.